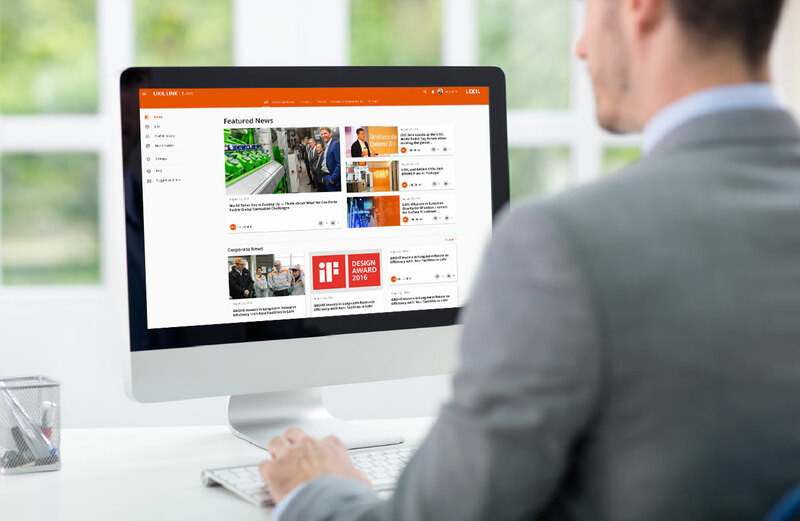 With more than 80,000 employees operating in 150 countries, LIXIL needed a way to communicate with their people. 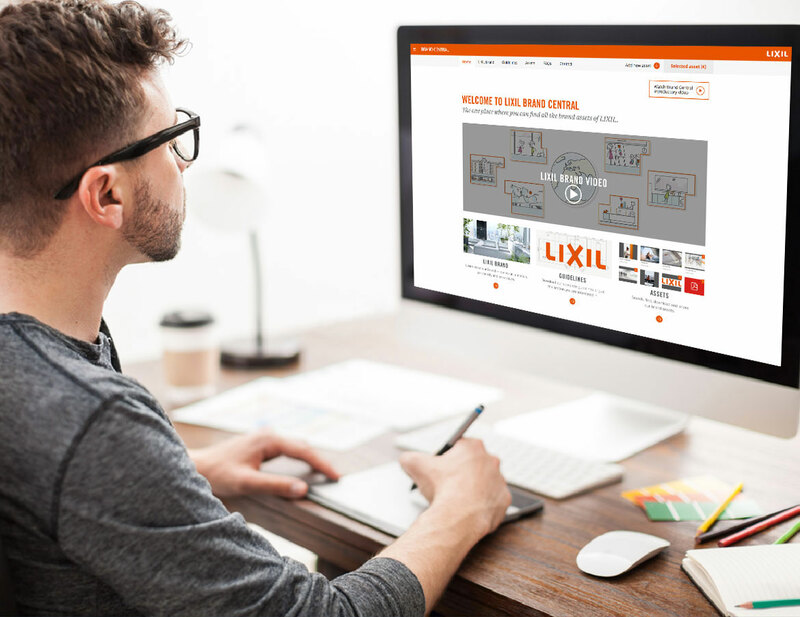 Paradigm planned, designed, programmed, project managed and launched a global communications platform – LIXIL LINK. Note: as an internal system Paradigm is limited in what can be publicly shown for this project.